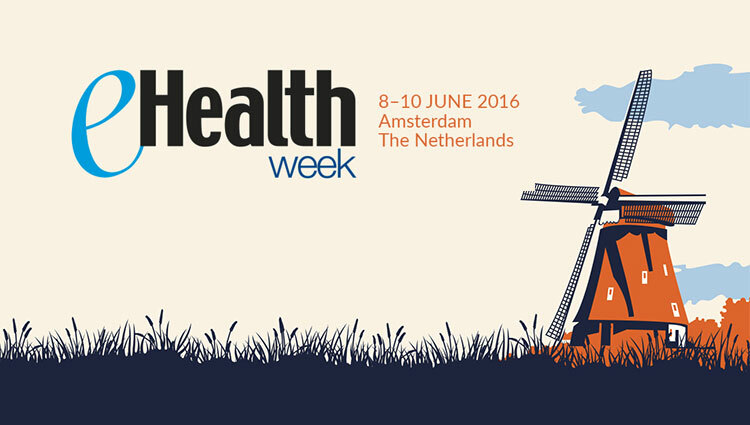 Tomaž Gornik, CEO of Better by Marand, will talk at eHealthWeek in Amsterdam, spreading the message about why the future of EHR is Postmodern. Mr. Gornik will present in a session delivered by the ECHAlliance at 10:30 a.m. on June 9 in the Plenary Room (Hall M). Most healthcare organisations are beginning to realise that longterm, their data is more valuable than their applications. A postmodern EHR is a multivendor environment built on an open and agile architecture, where introducing, renewing and replacing apps, devices, and cloud services is far easier and faster compared to legacy monolithic EHRs. A key enabler of the Postmodern EHR architecture is a health data platform that decouples health data from applications. Better by Marand’s own Better Platform™ is one of the leading health data platforms with many major real-world implementations, like Moscow’s primary care eHealth system for 12 million patients. Just recently, Better Platform™​​​​​​​ became the first eHealth platform to combine IHE's standard document exchange with structured health data based on openEHR. This enables governments, healthcare providers, ecosystem enablers, vendors, SMEs and other healthcare providers to get the best from both worlds: the ability to connect to any IHE/HL7 compliant system while enabling new applications and analytics by taking advantage of fully structured health data. Finally, please visit our booth (L30) located in Exhibit Hall 1 or request a meeting and learn about our products first hand!